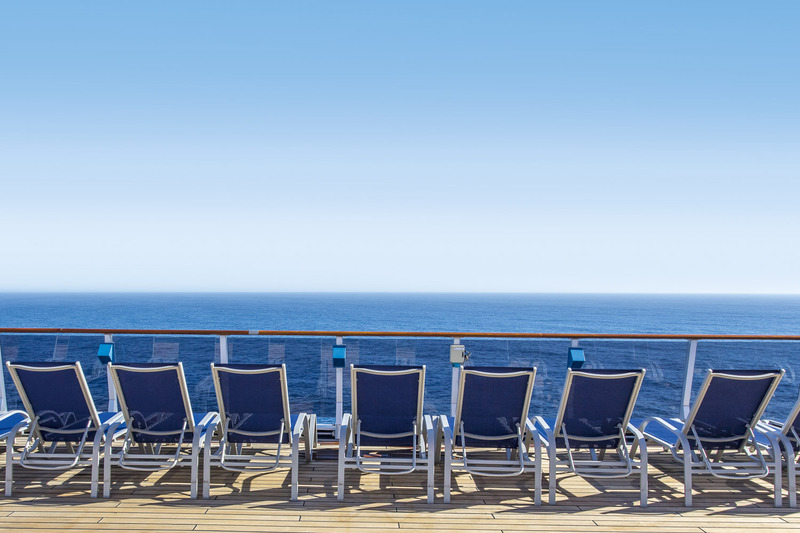 15 reasons to love cruising. According to recent numbers, we Australians are now leading the world in market growth when it comes to cruising, surpassing even the Americans (and we all know how much they love their cruising). Upwards of 830,000 of us took a cruise last year and by 2016 it’s predicted that number will be nudging the million mark. And yet, there are still those who would believe that cruising is all about bingo, seasickness and mediocre food. Banish the thought! While you will usually have to factor in airfares to get you to wherever it is your cruise starts, once you are on board there’s pretty much nothing more to pay by way of meals, drinks and entertainment (alcohol excepted in some cases). Whether you are looking for adventure, education, family fun or money-is-no-object luxury, the thing that is spurring on the ever increasing popularity of cruising is that there are ever increasing options to choose from: from inexpensive short jaunts on more budget operators to adventure journeys to the edge of the earth to five-star options with luxury inclusions. 3. You only have to unpack once! Don’t underestimate the appeal of placing your considered and neatly packed on-board wardrobe in a drawer and not having to worry about re-packing it for days, sometimes weeks. And don’t get us started on how brilliant it is not to have to lug your worldly belongings from one destination to the next! From celebrity chefs to themed restaurants to international cuisines that boggle the mind – there’s so much variety these days. And the meals are usually included in your cruise fare (but some fine dining and specialty restaurants are at an additional and reasonable set fee). The demographics for cruising are changing according to Cruise Line International Association’s 2012 report, which found that almost half of all Australians setting off on cruising holidays are under 50, with 25 per cent of them under 40. Big isn’t always better when it comes to cruising, so if mingling with upwards of 6000 (yes, SIX THOUSAND) people isn’t your idea of fun, there are lots of petite offerings, from bare boating (where you skipper a yacht yourself or hire a small crew) to river cruising (with numbers not reaching triple figures) and boutique cruises offering up plenty of options for those who want a more personalised experience. Taking a cruise holiday is as much about the destinations you visit along the way as the wide open expanses of sky and sea. Port visits and excursions offer the chance to get out and about and see the sights without the hassle of jumping on the numerous planes, trains and automobiles that would be required – and it’s all organised for you! There are plenty of cruise companies plying the local market, taking in the fantastical sights of our neighbours in the Pacific, New Zealand and Indonesia. And while there is definitely enough to keep you amused near to home, starting your journey somewhere further afield opens up a wealth of options: the Mediterranean, the Baltics, Antarctica, The Americas, Asia, The Caribbean, South America, The Arctic Circle… take your pick! 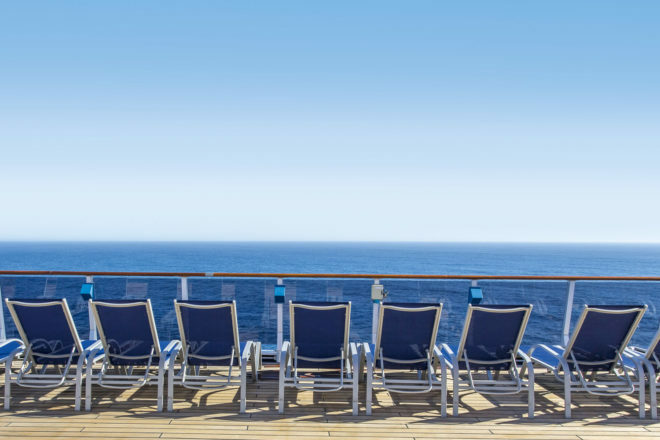 As cruising becomes more popular, the booking process is getting easier, with companies like Cruise Guru (cruiseguru.com.au) providing a hotels.com-style service for cruising, gathering together all the options on one easy-to-navigate site that allows you to book and pay directly through them. And Qantas now offers Qantas Cruise, a bookings service that allows you to match up airfares and cruises on one site, and earn frequent flyer points while you’re at it. The on board entertainment options these days go way beyond the standard pool and cabaret in the evening. Try giant waterslides, day spas, ice rinks, casinos, kids’ clubs, tennis courts, mini golf, cinemas, even a rock climbing wall! Whether you are spending days at sea or ducking in and out of ports, there is always something different to see: water or city skylines, stars or scenery. The bigger the ship, the less likely you are to even know you are on water, apart from the fact that you have great water views, of course. If you’re travelling on more petite vessels or doing a lot of days at sea, simply take precautions: stock up on motion sickness medication before you leave; check out acupressure wrist bands; and book a cabin that is located on a lower deck in the centre of the ship and with a window or balcony so you can see the horizon. When you compare the overall cost to the cost of flights, accommodation, tours, transport and meals when doing it yourself, it’s fabulous value, especially for families with many cruise ships offering larger cabins. Checking in to flights, waiting for departure, collecting your luggage, finding a taxi: there is a monumental amount of time wastage when it comes to holidays, but cruising gives you a bit of that back because you do not need to take multiple flights to get from one destination to the next. Also, the port visits can be coordinated before arrival with all the necessary transportation taken care of in advance.